Ivy Green Floral Design are a freelance florist/floral designers covering the areas of Worksop, Nottinghamshire and South Yorkshire. 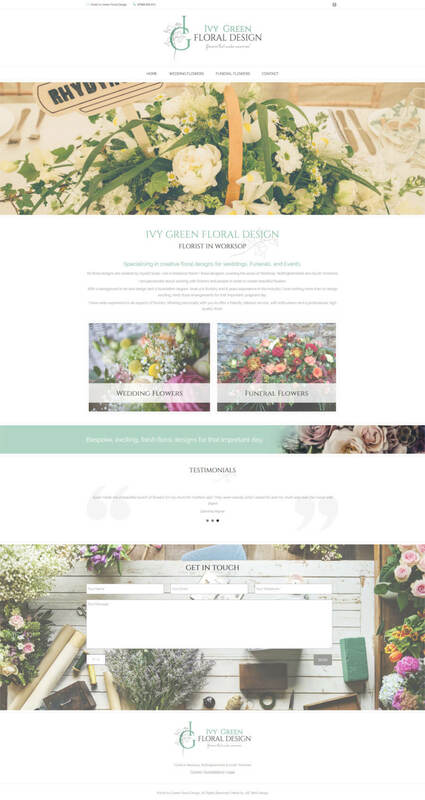 Ivy Green Floral Design wanted a website with a soft classical design that portrayed their business and floral design to match their own design style. We started by creating a logo and then carried this into the design of the website. 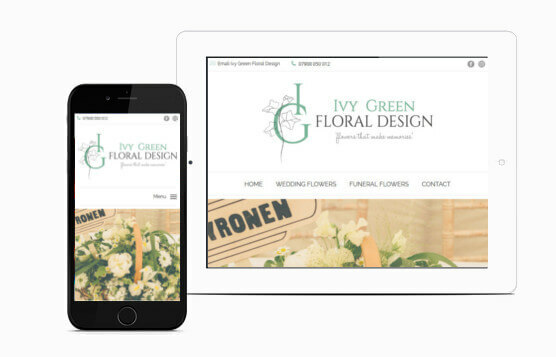 Creating a professional website design that created the look Ivy Green were looking for.